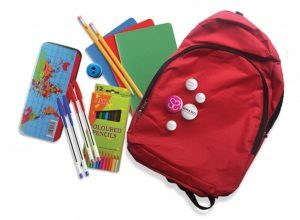 #Back2School preparation is often a stress-inducing period for many low-income households across the country. 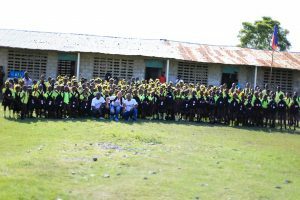 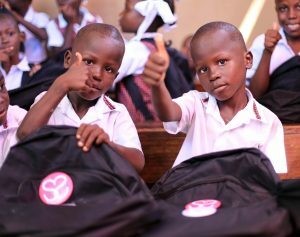 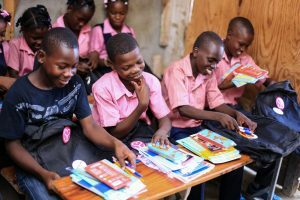 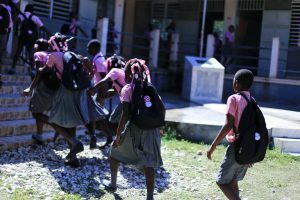 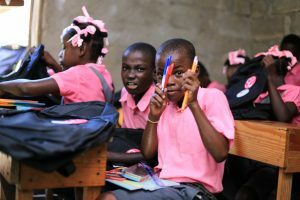 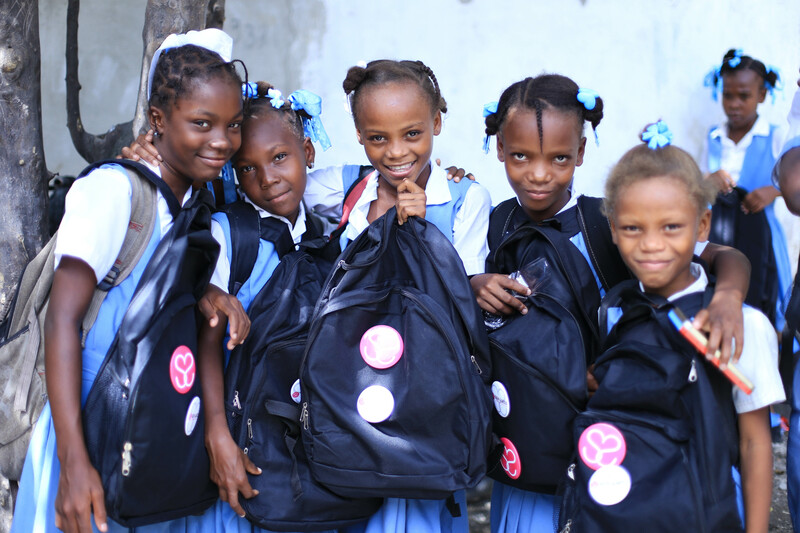 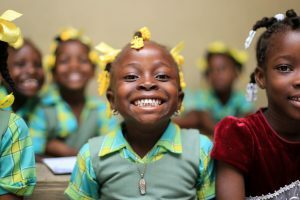 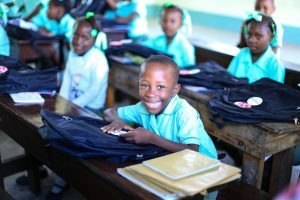 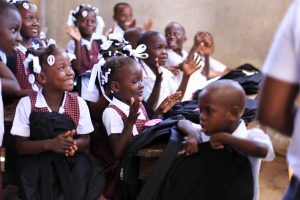 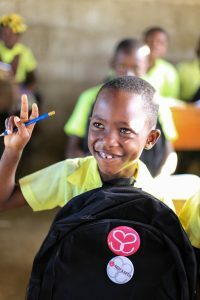 According to a 2008 study by UNICEF, 60% of young Haitian students who goes to school will abandon before the sixth grade. 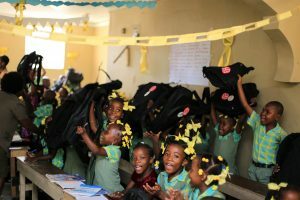 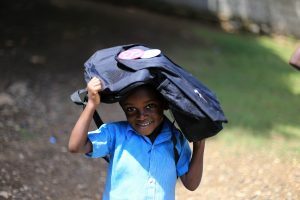 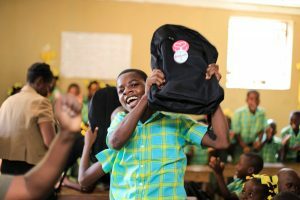 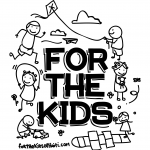 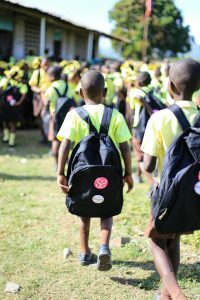 In an effort to support families in-need and eliminate one of their financial burdens in sending their kids #Back2School this academic year, we partnered with several grassroots organizations, businesses from the private sector and individuals locally and around the world to offer 5,000 students, from all ages, brand new school supplies. 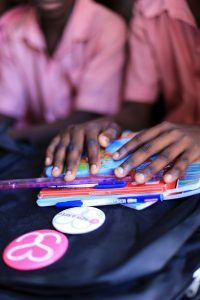 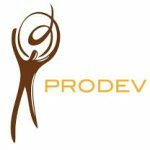 This initiative is a part of our #EdikasyonPouDevlopman campaign which aims to empower the kids in our communities with academic and interpersonal skills by securing tools, financial, psychological support to students in-need.